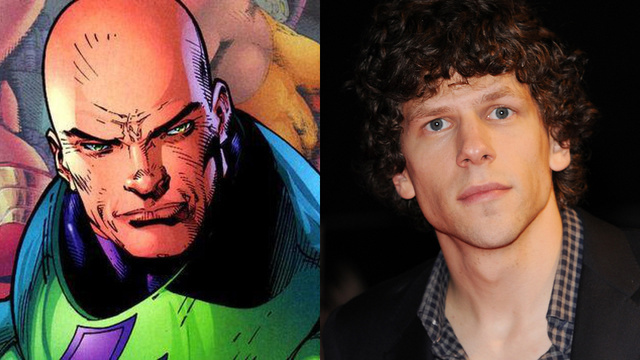 So, apparently WB announced the actor cast as Lex Luthor for teh new Batman vs Superman movie. Oh, and Jeremy Irons is Alfred. A lot of fans have declared for or against the casting for each major role in this film so far… but I for one will make my decision only when I’ve seen the movie. ‘Til then, I’ll just huddle in my room with my laptop and devour popcorn while Kevin Conroy and Tim Daly make my geek ears tickle.